Dead threads should be deleted. Inactive accounts should be purged. A MVG WhatsApp group chat should be created. A MVG Xbox Club should be created. 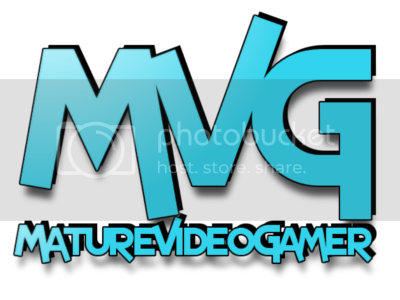 A MVG PlayStation Group should be created. Last edited by Mal; 02-08-18, 14:32. What do you mean by dead threads, all threads are considered open and they attribute to post count, deleting them causes issues as well. However I am considering purging really old threads. Users that are inactive and zero posts get purged often. Will take a look at the others asap. Do you have forum knowledge? Yes I do, I have administered many forums over the years, though I used "Proboards" myself. As for old threads, deleting old ones shouldn't affect post counts, & if they do, it doesn't really matter. It's better to have a fresh live thread, then an old dead one, I've seen some from many years ago, rather than moth-ball them, clear them out. If there is gonna be a new era of MVG, it needs to be fresh. Many people have gone away from traditional message boards to rework boards like Facebook, & Reddit. Discord is a PC gaming solution, but it'll be dead once the new Steam chat update takes hold. WhatsApp is a million times more useful. Still its free so having one is an option. Jamie, happy to step up again and help out where needed mate..
Looks like your missing some images might just need them re-routing..
All times are GMT. This page was generated at 14:36.